What could be better than free ice cream? 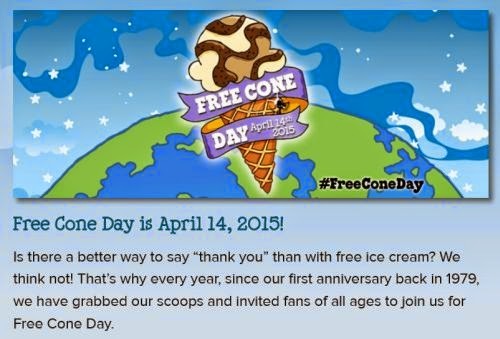 Free Cone Day is April 14th, 2015! Free cone @ Ben & Jerry's! Happy Cone day!! Click the link below to go read the detail.